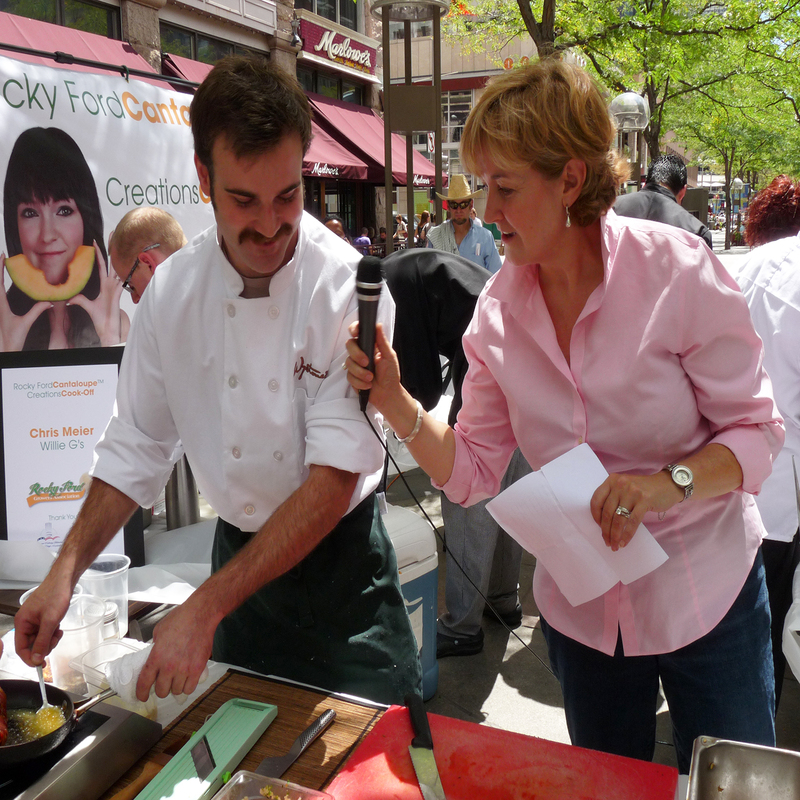 When the cantaloupe Listeria bacteria crisis hit Colorado in 2011 (brought about by a single grower in southeastern Colorado), the media inaccurately attributed the problem to the Rocky Ford growing region. This immediately decimated the Rocky Ford Cantaloupe™ brand, a brand that has a spotless safety record for over 125 years…since 1887. 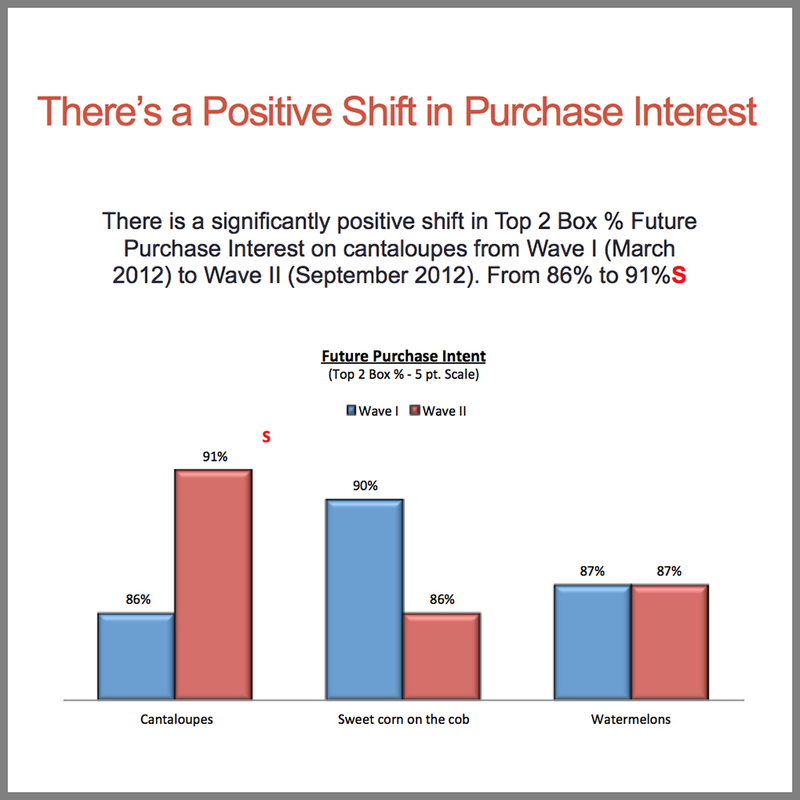 Consumer and retail confidence needed to be restored quickly as the 2012 season approached. Our solution was a comprehensive, year-long communications campaign. 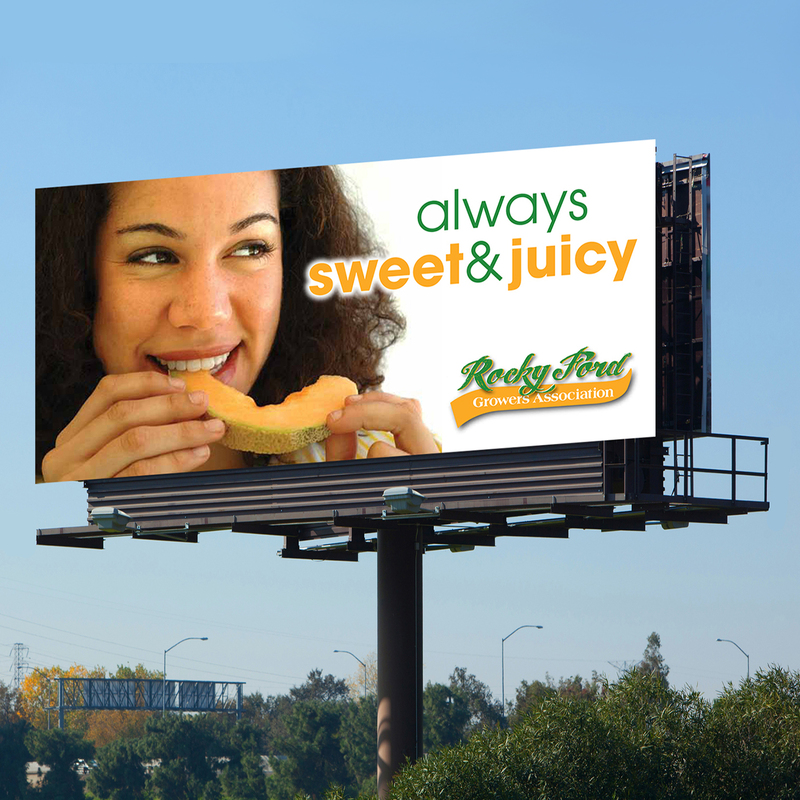 Rocky Ford Cantaloupe™ is famously known for its sweet, juicy and refreshing taste. That’s because of its higher growing altitude of 4300 feet and a special climate of hot days and cool nights that act to “seal in” the cantaloupe’s characteristic sweetness. Very strong brand features. More importantly, there is a strong emotional component to the brand. 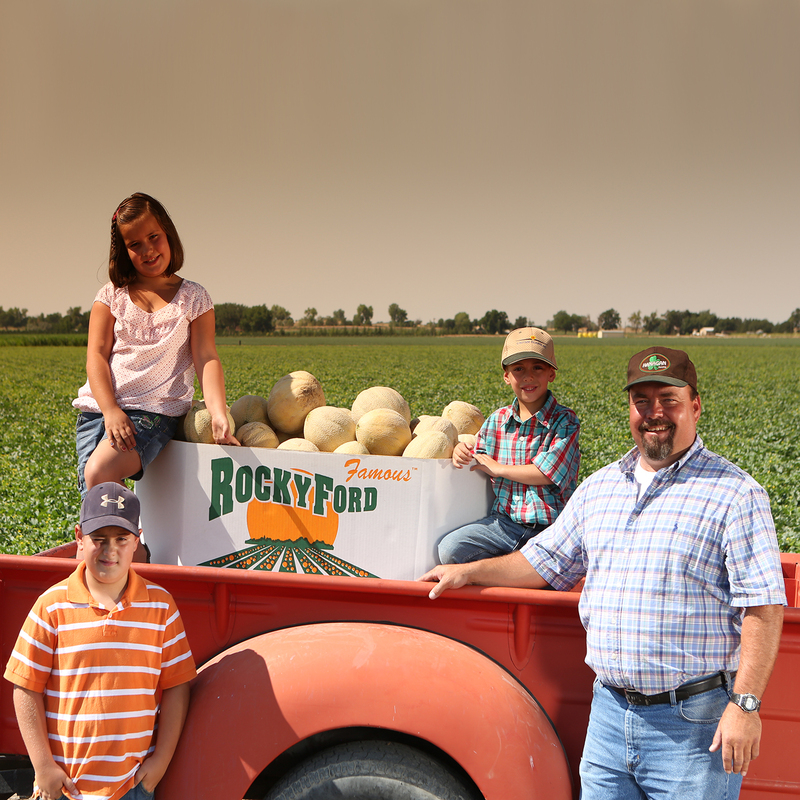 Generations of growers since 1887 have dedicated themselves to Rocky Ford and growing this special melon. Their enduring commitment, often in the face adversity, is the “face” behind the brand. The BrandWerks approach to advertising is to make an emotional connection with consumers. So, what is that connection for Rocky Ford Cantaloupe™? What’s the benefit to dedicated growers producing the best tasting, always sweet and juicy cantaloupe? For us, it came down to one thing. The feeling you get when you take a bite. A smile. The campaign was a success, and confidence was restored to the brand. 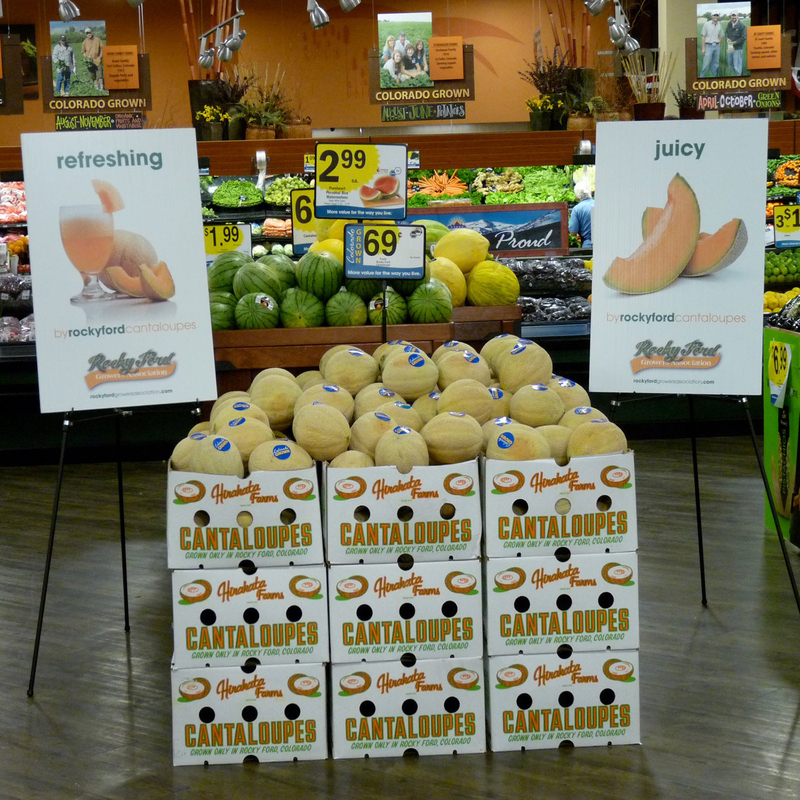 Grower cantaloupe shipments to retailers increased, and were actually higher than pre-Listeria annual sales. To measure campaign effectiveness, we conducted a post wave “attitude and usage” research study and, not surprisingly, learned that purchase intent increased significantly as a result of our efforts. Click here to watch :30 television commercial.